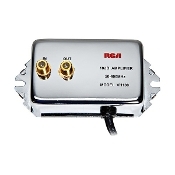 115 Volts AC with one 75 Ohm input and four outputs. 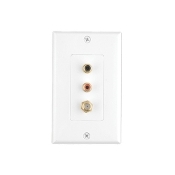 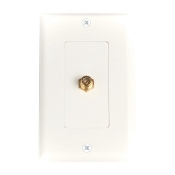 Sleek white wall plate, it will be easily replaceable and installed to your wall for better connectivity. 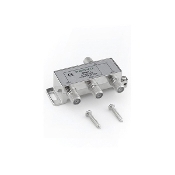 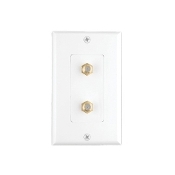 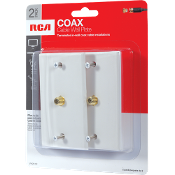 Terminating old in-wall installations as this convenient 2 pack plate will do the trick. 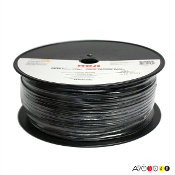 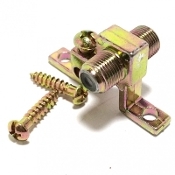 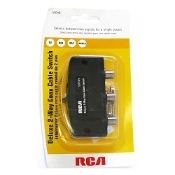 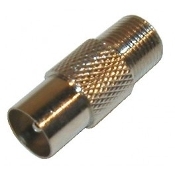 Best suited for RCA antennas, cable and satellite TV. 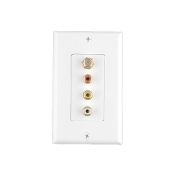 An A/B switch makes it easy to choose an audio video input. 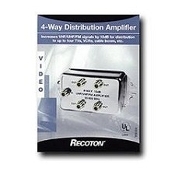 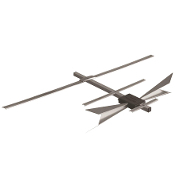 Attach for example a gaming system and a satellite to the two inputs. 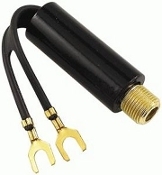 The output attaches to your TV. 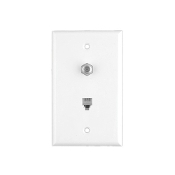 Slide the A/B switch to choose the device you want to use. 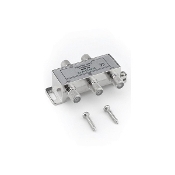 This deluxe unit contains extra shielding.